Wimpys LittleColonel is a 2009 palomino stallion by $9 Million Sire Wimpys Little Step and out of One Right Chic, the ONLY full sister to the NRHA Hall of Fame mare and producer of over $660,000, Collena Chic Olena. 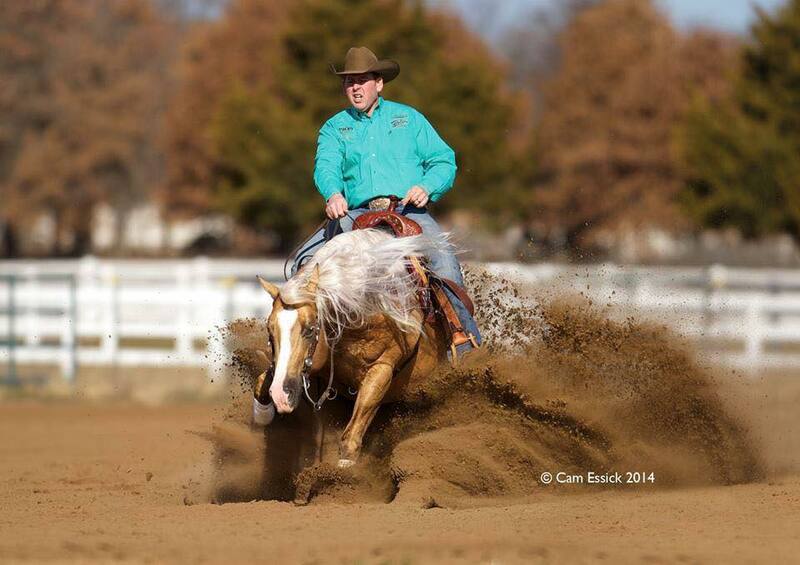 Under the guidance of NRHA Million Dollar Rider, Jordan Larson, he was the 2013 NRBC Reserve Champion marking a 230 and winning over $59,000. Wimpys Littlecolonel then went on to make the NRHA Derby finals marking a 225 to tie for 6th place taking home another large paycheck. He is proudly owned by George and Chloe Lawrence and will continue to be shown by NRHA’s only 5 million dollar rider, Shawn Flarida. Standing the 2017 breeding season at Cinder Lakes Ranch!